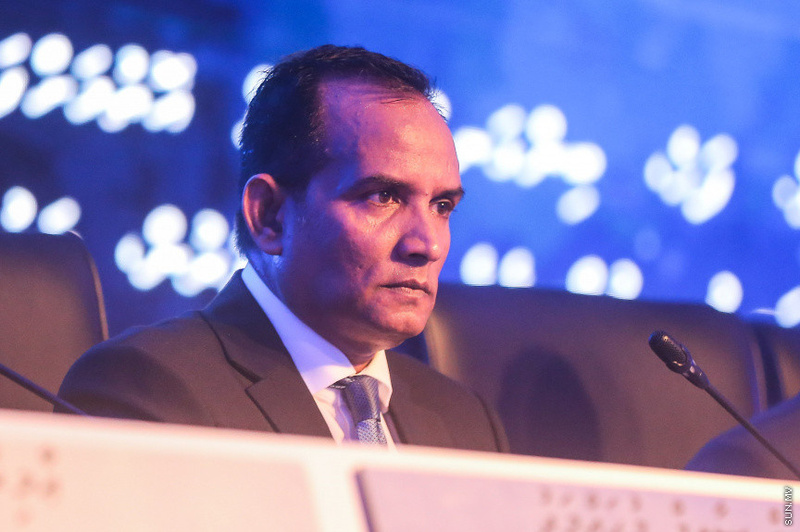 Managing Director of State Trading Organization (STO), Ahmed Shaheer has announced plans to build a special facility in K. Gulhifalhu to unload large shipments of construction material imported into the country via sea. 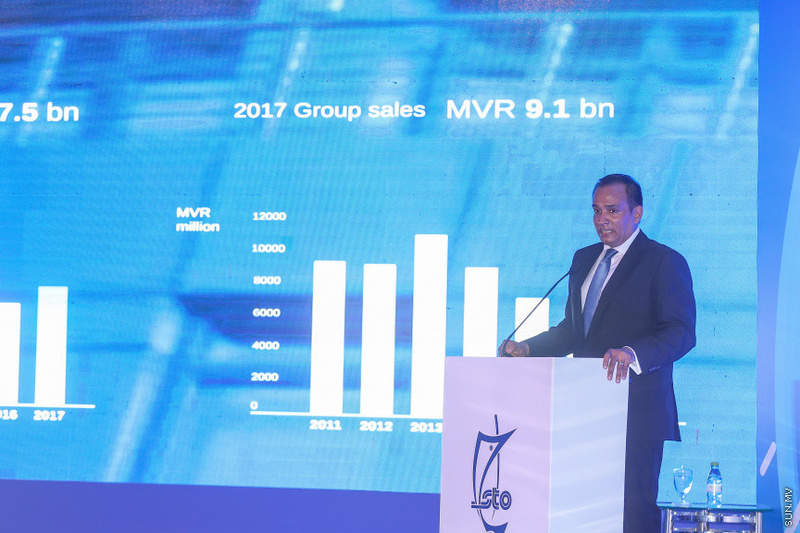 MD Shaheer announced the plan during his presentation at STO’s Annual General Meeting held at Dharubaaruge last Wednesday night. Shaheer said that construction is one of the main trade’s by STO, and that the lack of the organization’s own facilities to unload products such as construction aggregate was a huge challenge. Shaheer said STO has bought land in Gulhifalhu and has launched the project to build a berthing facility, large enough to accommodate large cargo ships. He described the project as one of the most important initiatives undertaken by the organization. Shaheer said the berthing facility will cost approximately MVR 97 million. 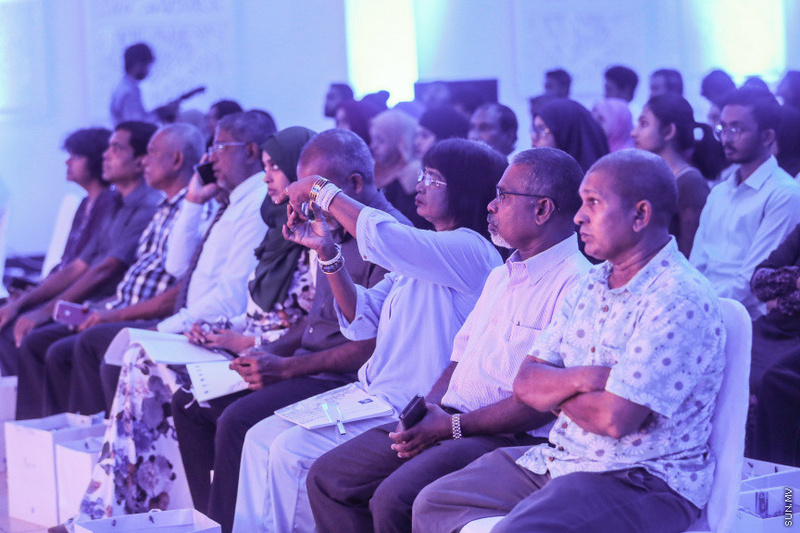 Shaheer also said the organization was the capacity of the ready-mix concrete batching plant in Male’ City and relocating it to the Male’ Industrial Village to meet with the rising demand for the product; and opening a ready-mix concrete batching plant in Hulhumale’ within this year. He said the value of the project is approximately MVR 45 million. STO has bought two MVR 18 million landing crafts to improve its logistics. The organization is also building a multi-story warehouse in a 48-square foot land area in Male’ Industrial Village to structure all its logistics under one roof in a MVR 308 million project. Shaheer also pledged to use Information Technology to improve the organization’s services.